GW Landscaping was established in1999 during this time we have tended 100s of gardens. Where are you based/ where do you cover? We are based in the village of Molash between Canterbury and Ashford, as a business we cover Kent. Why should I use GW Landscaping? We are a family run business Gary Waters business owner is a passionate gardener with an in-depth knowledge of all things garden related including planting and garden ecosystems, we create beautiful gardens from scratch and can breathe new found life into a stale garden. All of our team are genuinely passionate and experienced gardeners your project will be in a safe pair of hands. What type of hard landscaping services do you offer? 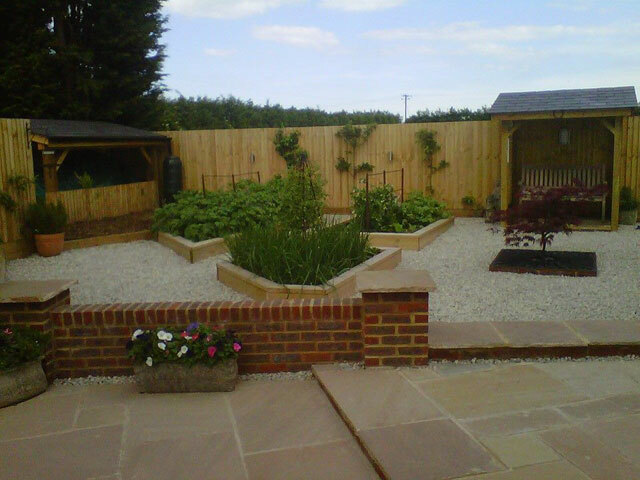 We install Patios, Paths, Retaining Walls, and brickwork all of which can be incorporated into your new garden. We also install block paved driveways. Do you offer soft landscaping? 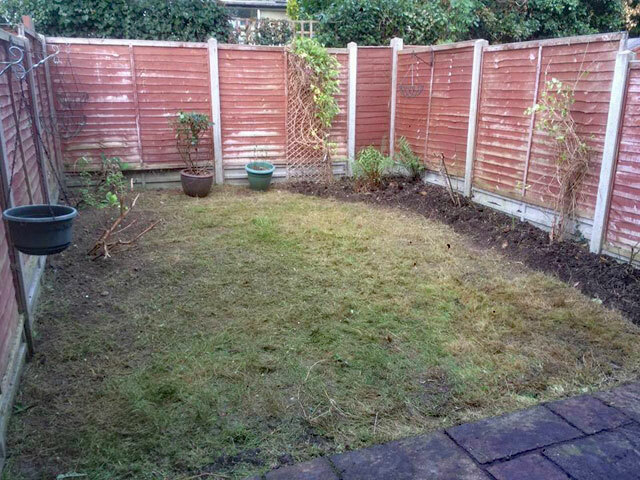 Yes we offer all forms of garden maintenance including grass cutting pruning turfing and planting. 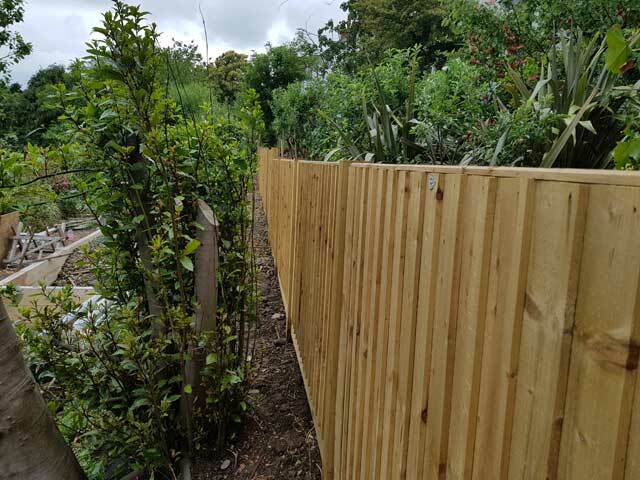 The team install garden fencing along with many other wooden garden structures such as planters and pergolas The fencing we install is tanalised meaning your new fencing will last for many years. Do you create ponds & water features? We design and create ponds the team have an in-depth knowledge of garden aquatics and can advise on the aquatic plants that will help to establish your new pond. We also instal water features and fountains water can be used to create modern traditional and contemporary gardens. Are you qualified tree surgeons? 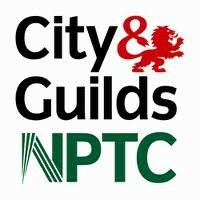 We are City & Guild’s qualified tree surgeons we hold CS30, CS31, CS32, CS38, and CS39. 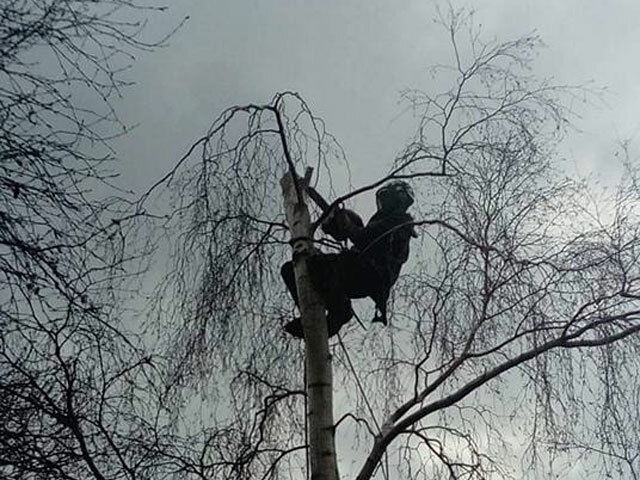 These qualifications allow us to complete a wide range of domestic and commercial tree surgery projects we also hold CS3O and CS32 which enable us to climb and fell trees. 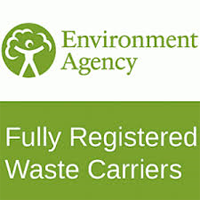 Should your enquiry be tree related we can help. 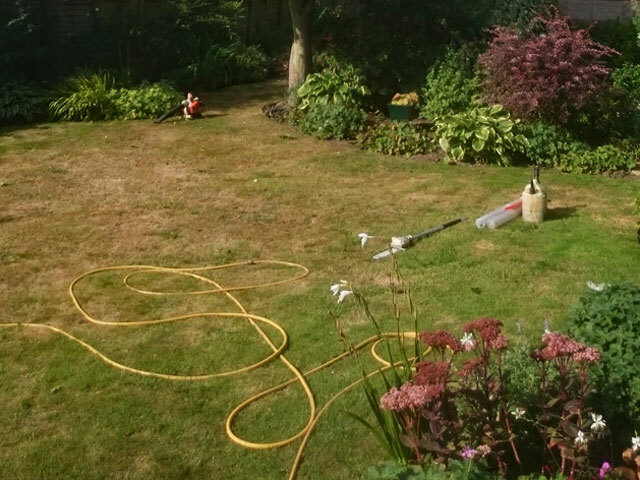 We perform hedge cutting on both a residential and commercial basis and posses all of the relevant equipment needed to perform hedge cutting to a high standard. Do you carry out ground preparation? Yes, we can break up structures including patios paths and any other paved surface our comprehensive excavation services include the removal of soil. Yes, we clear overgrown and unruly gardens including removing old structures. Do you offer regular garden maintenance? Yes we can maintain gardens at regular intervals services a maintenance schedule will be pre-agreed maintenance often includes mowing, pruning, and weeding. Yes, we hold all of the relevant insurances including public liability insurance. All of our estimates are entirely free and will not include any hidden costs.